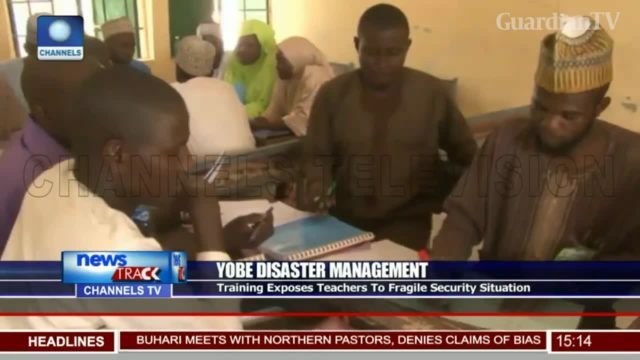 Yobe disaster management - PCNI trains teachers on reducing risks. 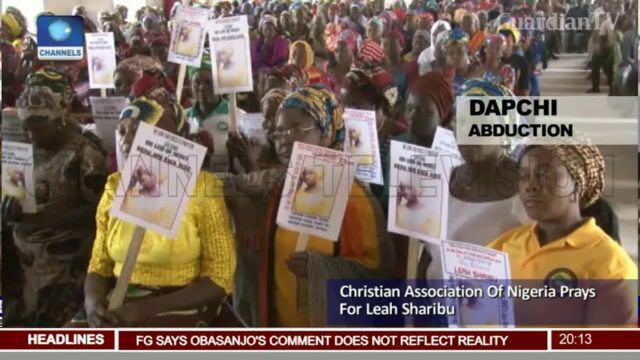 Yobe women join Leah's to pray for her safe return. 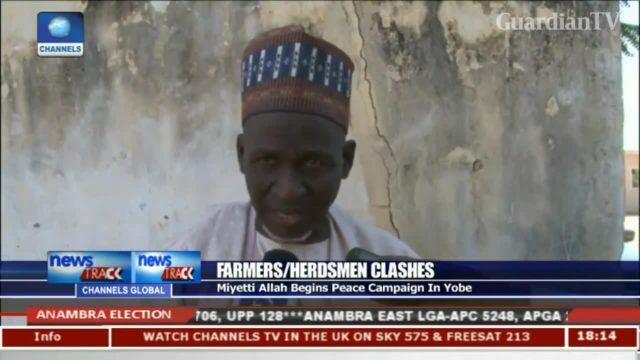 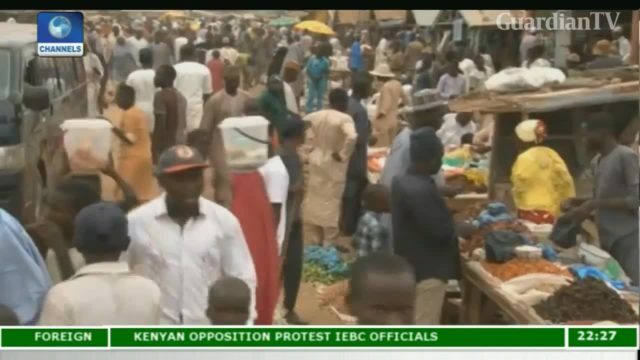 Miyetti Allah begins peace campaign in Yobe. 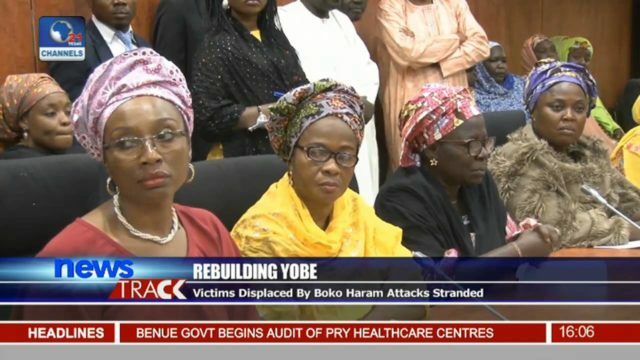 Army neutralizes Boko Haram rustlers in Borno, Yobe. 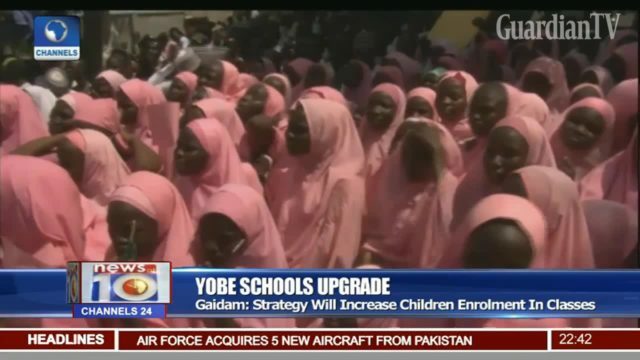 Yobe schools upgrade - Gaidam promises more infrastructure. 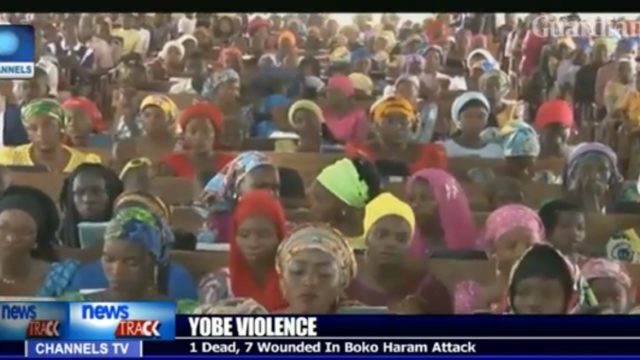 Yobe Violence - 1 dead, 7 wounded in Boko Haram attack. 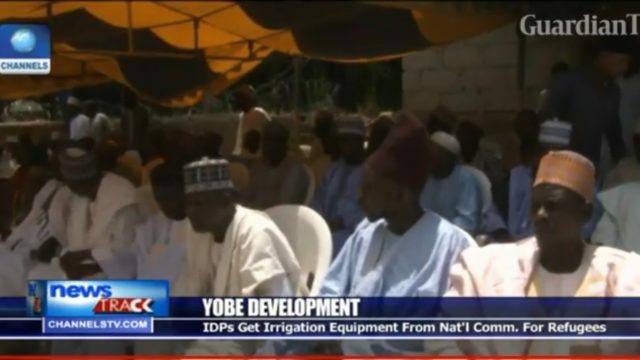 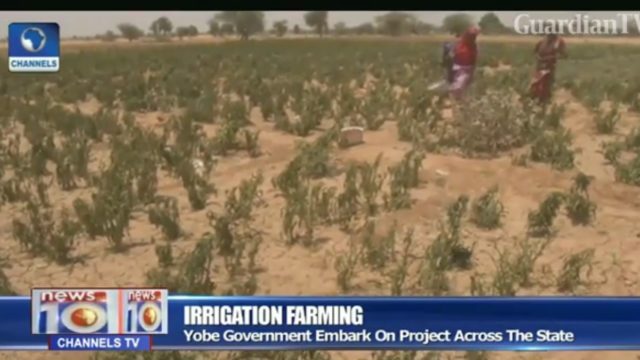 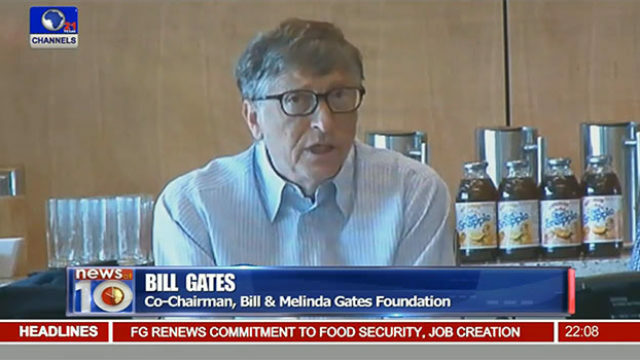 Yobe IDPs get irrigation equipment from nat'l comm for refugees.